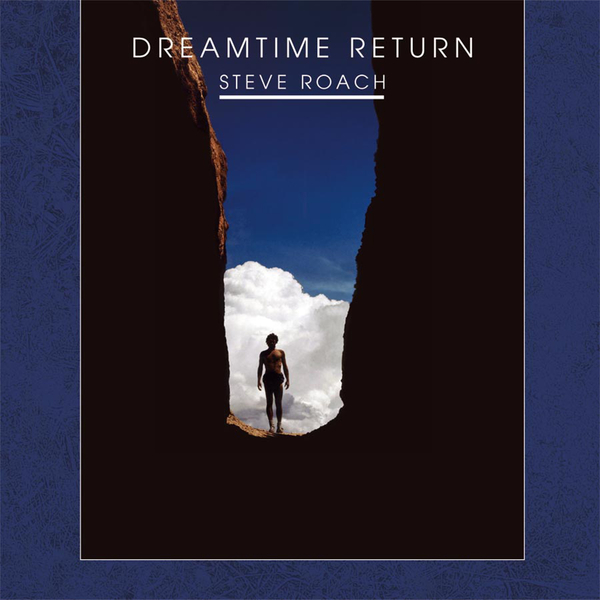 Dreamtime Return  is perhaps the definitive ambient album by Steve Roach. 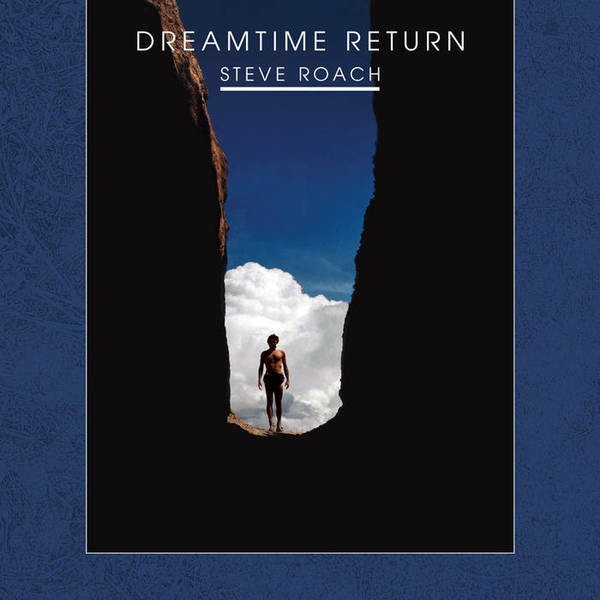 Its title and conception relate to Steve’s interests in native Australian culture and the idea of ‘dream-time’, a notion roughly translating to a ‘time out of time’, or a prehistory populated by ancestral figures with supernatural abilities. Naturally, Steve uses indigenous percussion and his signature electronic palette, to bring the ancient, sacred idea of Dream-time to reality in a way that has since become canon to ambient electronic music, with clear antecedents in the music of Rainforest Spiritual Enslavement and FSOL among others. "Since its release in 1988, Dreamtime Return has earned its reputation as a genuine classic. The two-CD magnum opus is one of the most important, widely known and highly respected release in Steve Roach’s vast body of work. It serves as an essential benchmark within the Electronic-Ethno-Atmospheric genre. Roach’s travels in the Australian outback, along with studies of the native Dreamtime, and his desert walkabouts in California were the lifeblood for this recording which even today sounds like a transmission from the near future and the very distant past. Three decades after its release, the true expansive depth of this iconic masterpiece has been meticulously unveiled, revealing an entirely new listening experience. With this 30th Anniversary remastered edition, mastering engineer Howard Givens utilizes his years of technical knowledge with electronic music, an extensive array of analog and digital tools, and his passion for this seminal work, to restore the original sonic nature and visionary intention, taking the listener deeper into the dreamtime.